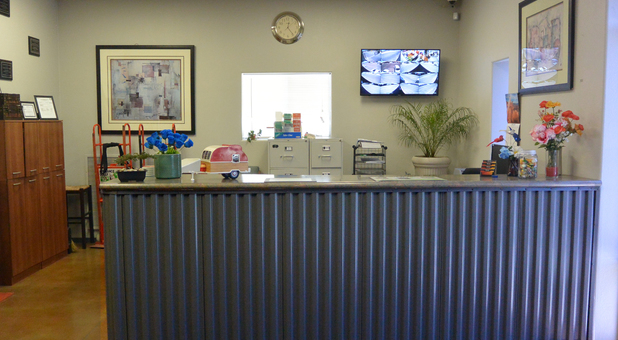 Premier RV & Self Storage is a great location and we have tons of amenities to make your experience a great one! We are located in the heart of El Mirage just East of the 303 and West of the 101 Freeways making it a great location for a short drive for anyone residing in the West Valley. We are right at the corner of Northern Pkwy and El Mirage. 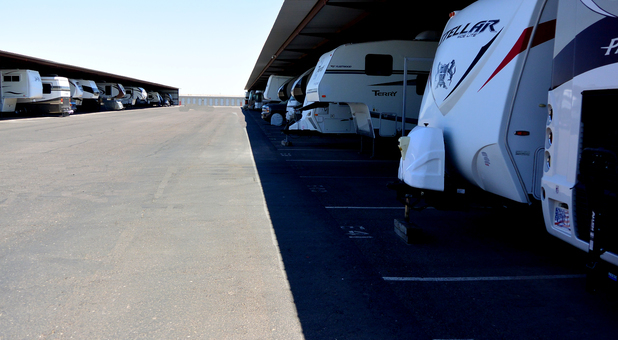 We offer RV parking as well as self storage units with easy access. Our wide drive isles make it easy for moving trucks to access the property to the storage units. 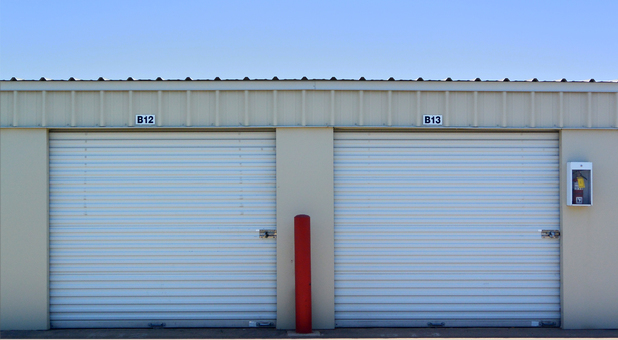 We have several sizes in both RV parking and self storage units as we want your experience to be the best! We offer covered and uncovered parking spaces on brand new asphalt and our spaces range from 12x30 all the way to a pull through space of up to 12x80ft. The maneuverability is phenomenal which takes away the stress of moving big vehicles around. We also have a new dump station for your convenience. We are a gated site with keypad access, surveillance cameras and an onsite Management team who are residents of the property to add another layer of security. We have a Body Shop on premises if you find the need for any repairs and they also offer battery jumps and wash and detail work as well! We have all the moving and packing supplies you would need here at Premier RV & Self Storage so we are your one stop shop! 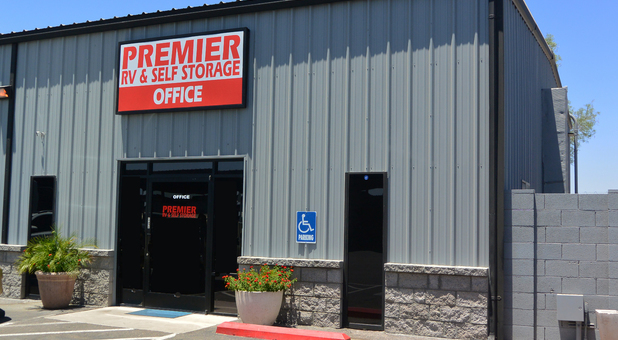 Premier RV & Self Storage on the northwest corner of Northern Ave at El mirage Road in El Mirage, AZ is the best storage facility in the area for your self storage or RV storage needs. We offer drive-up access to your storage unit and we carry a full line of packing supplies and boxes to make your mini storage experience as simple as possible. The entrance is located off of Northern Avenue and right now can be accessed both from the east and west. For your RV or boat we can provide you with a covered or uncovered space and an air and wash area to prepare your vehicle for storage. 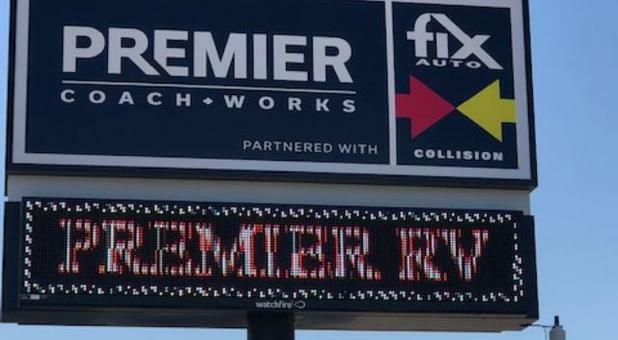 Premier Coach Works is on property in case you need to fix a fender bender dent or more. 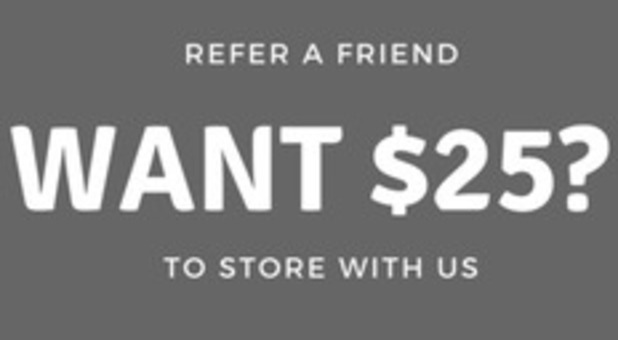 Our friendly and professional managers are available to offer you the best deal in self storage around, so call or stop by soon.